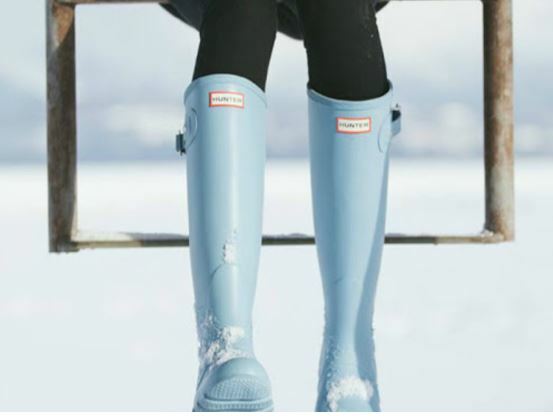 Hurry over to 6PM.com where they are offering up to 60% off Hunter Boots! There are lots of styles for the whole family, but popular sizes are selling out quickly! Shipping is free on orders over $50 or if you order 2 or more items.